Kerry and Iain make up K&I Design which create professional personalised party invitations. They required an ecommerce solution that had a clean sophisticated theme that correctly portrayed the business. 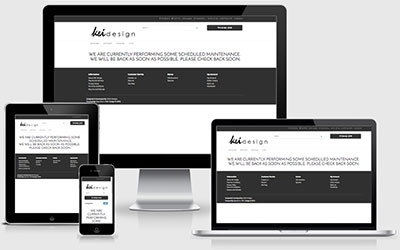 We produced kandi-design.co.uk which not only comprises integration with Amazon but also benefits from the Opencart Google Merchant Shopping Feed & XML Sitemap extensions.